According to the US Geological Survey, strong magnitude 6.6 earthquake struck 107 miles north-north-west of the Maluku Islands in Indonesia. Located in the Molucca Sea Collision Zone, the quakes are common for the isles, as well as volcanic eruptions. 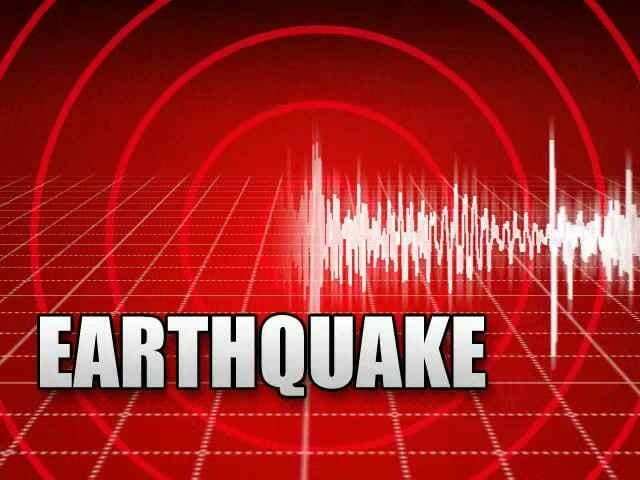 The latest quake, which centered at the depth of some 37 miles, did not trigger a warning from the US Tsunami Warning System.